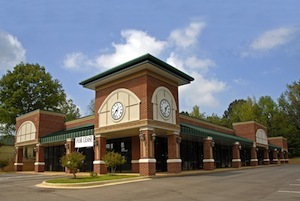 Quest Management Group has helped make owning commercial and retail space worry-free for more than a decade. Our Jacksonville clients have come to not only rely on our commercial property managers to take care of day-to-day operations, but also our market research-based approach to commercial real estate investing, managing and leasing. When you put your trust in our commercial property management company, we will take a true hands-on approach. Our team of professionals focuses on ensuring cost-efficient operations as well as tenant retention. Give us a call or contact us online to learn more about how we can help.